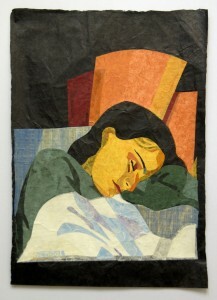 Sleeping at the sunlight , 70x50cm, collages with handmade paper. 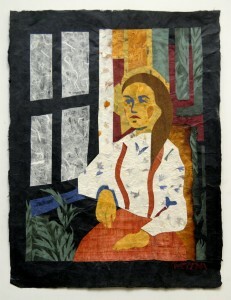 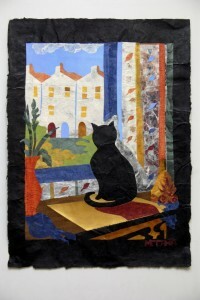 Seeting at the window, 50x35cm, collage with handmade paper. 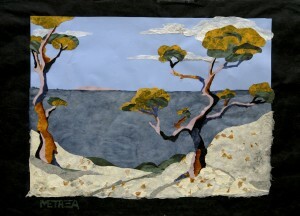 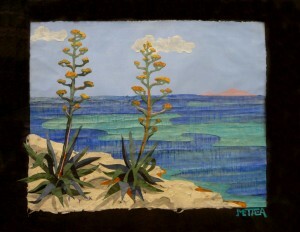 Warming sun, 50x35cm, collage with handmade paper. 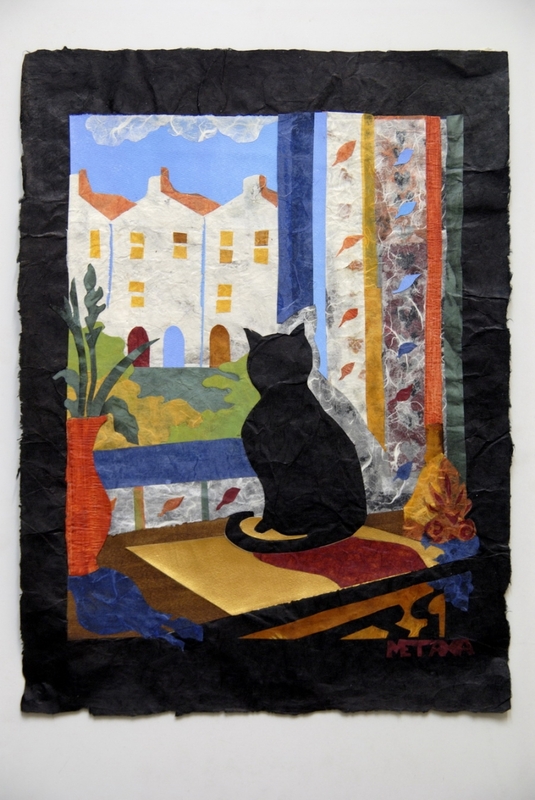 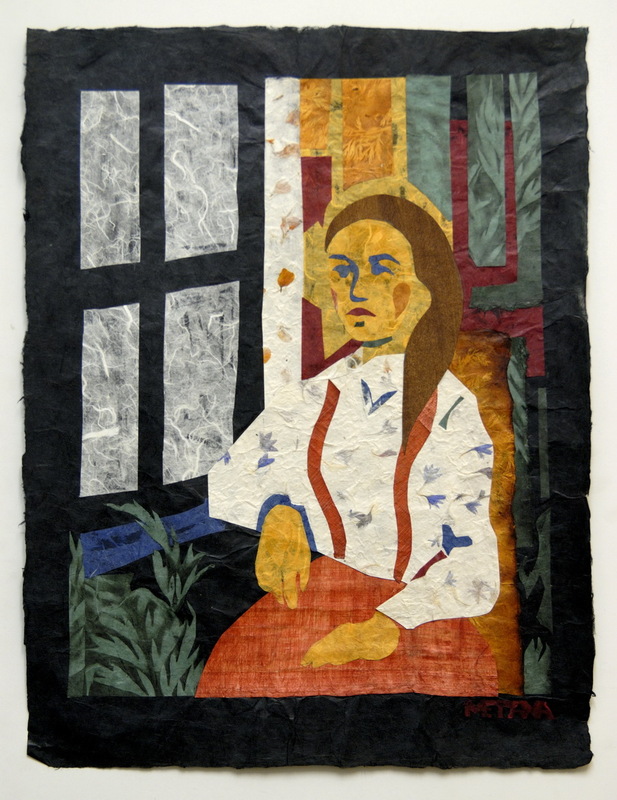 Staring outside the window, 50x35cm, collage with handmade paper. 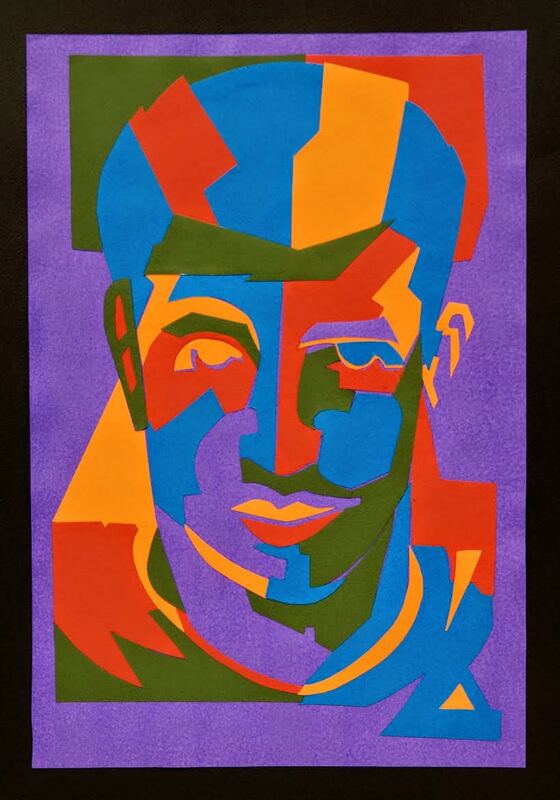 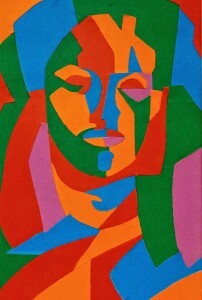 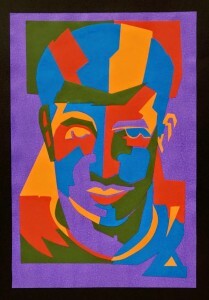 Man in violet hard paper collage, 70x50cm. 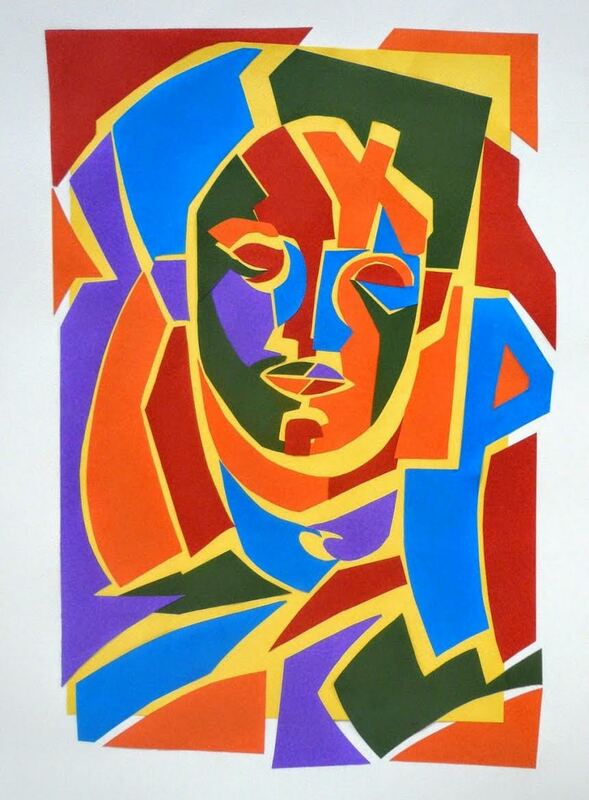 Woman in violet hard paper collage, 70x50cm. 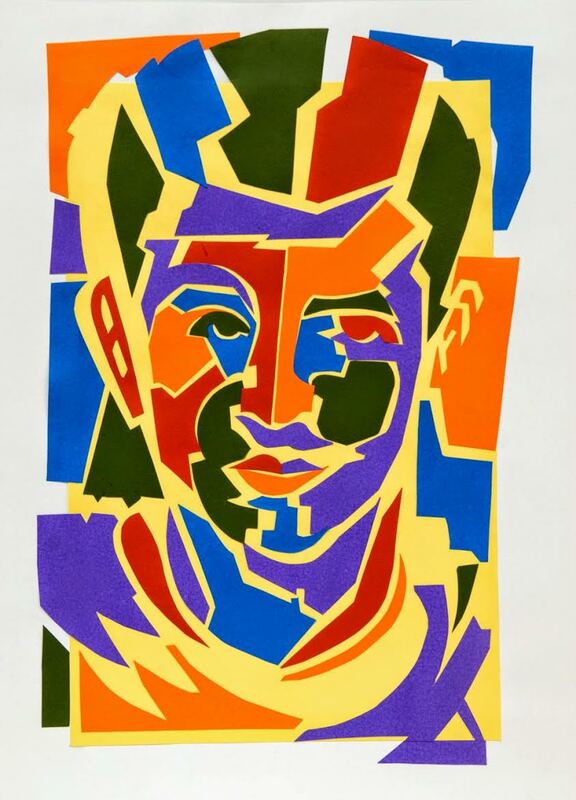 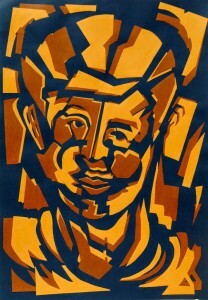 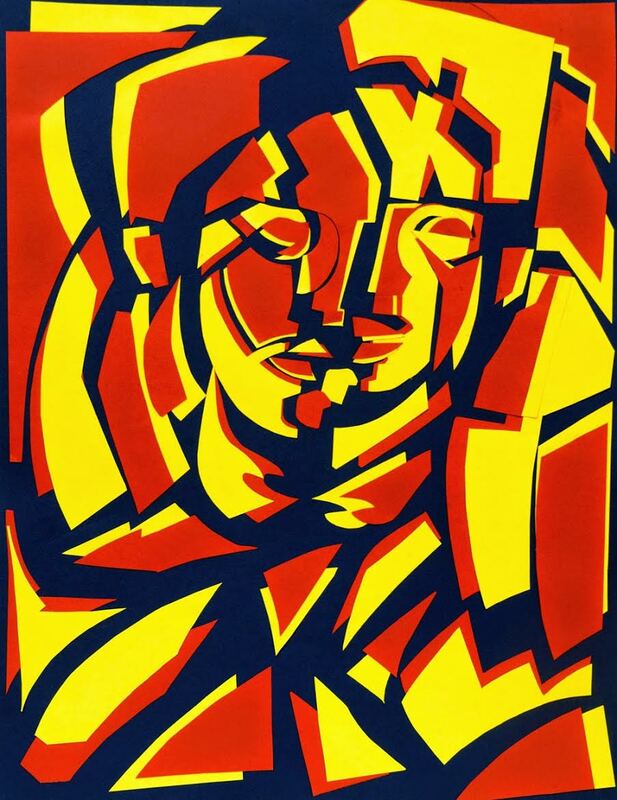 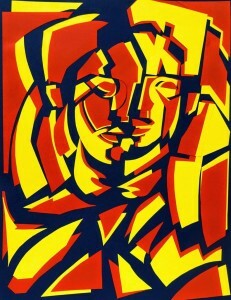 Reconstructed man in yellow, 50x70cm. 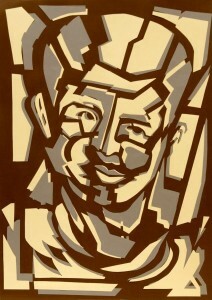 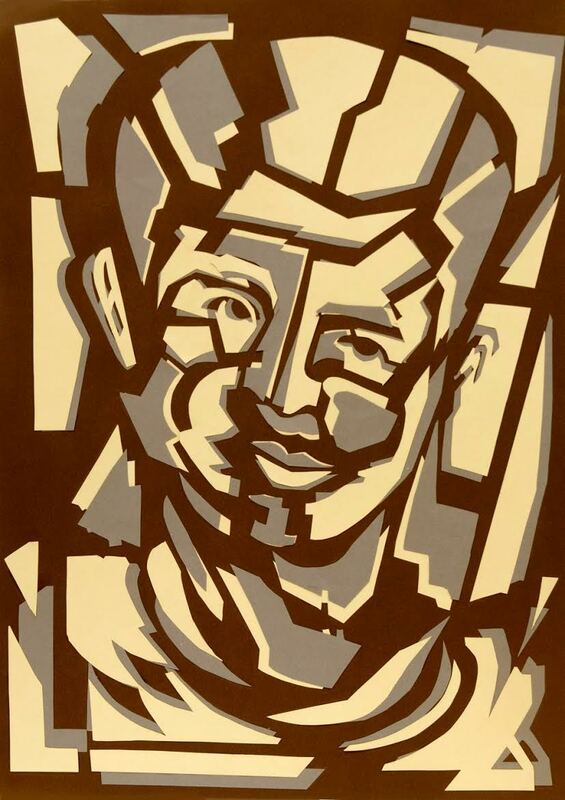 Deconstructed man in deep mahogany brown, 50x70cm. 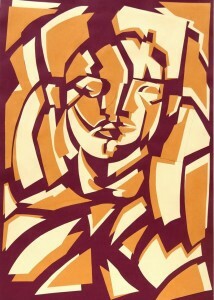 Deconstructed woman in oxblood red, 50x70cm. 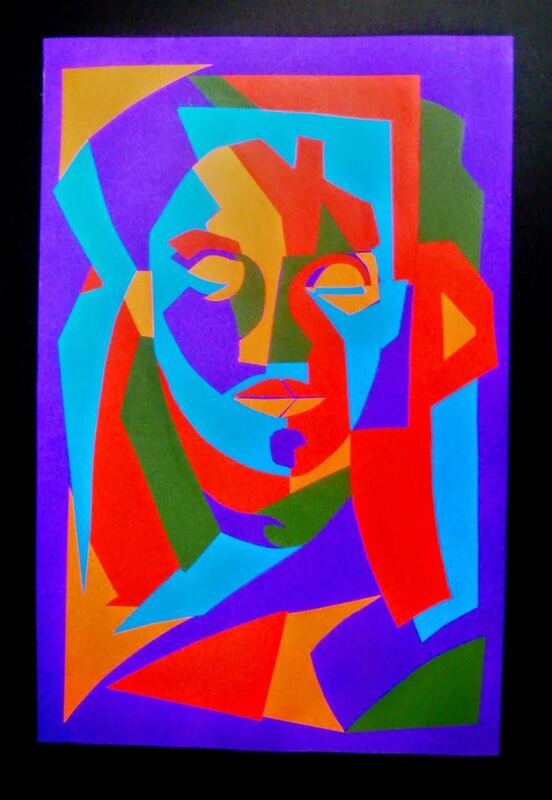 Deconstructed man in deep midnight blue, 50x70cm. 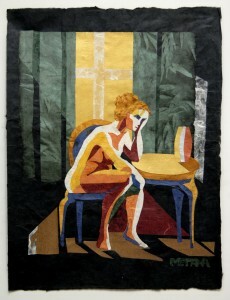 Deconstructed woman in deep midnight blue, 50x70cm.